In this post we are going to show you how to use CanIUse in Command Line. Almost all the front-end developers are well acquainted with CanIUse, which provides up-to-date browser support tables for support of front-end web technologies on desktop and mobile web browsers. 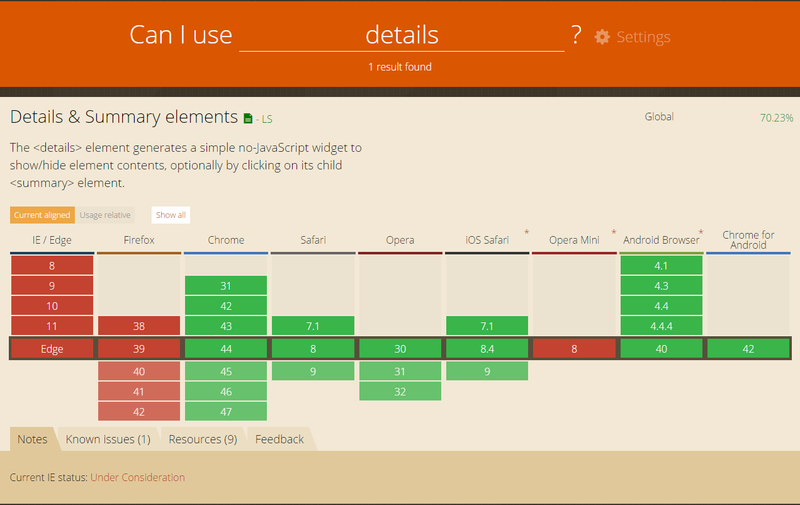 CanIUse is the most updated browser tables, unlike the blog posts. You can use CanIUse in command line using a module called caniuse-cmd. As per caniuse-cmd, it's a CanIUse command line tool. All the power of caniuse.com with none of the nice UI or interactivity. The display of result in the command line is pretty. Please Like and Share the Blog, if you find it interesting and helpful.